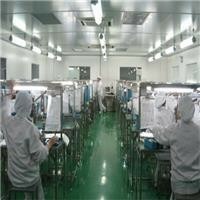 I am going to place a PCB order. With the reference on PCBshopper, EasyEDA is the cheapest one. Is EasyEDA good? Has anyone used its service? Thanks in advance.